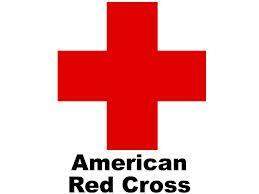 Blood donors are needed urgently, according to Joe Zydlow with the American Red Cross of Missouri and Illinois. Be sure to donate – you could save up to three lives in just a few minutes! 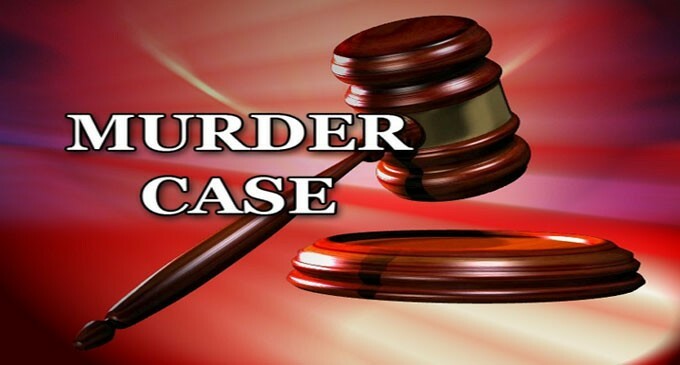 A Kansas City man has been charged in the shooting death of a man in Independence. 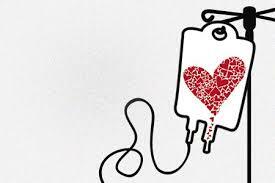 This winter, in addition to the expected decrease in blood donations, the number of blood drives is also down. 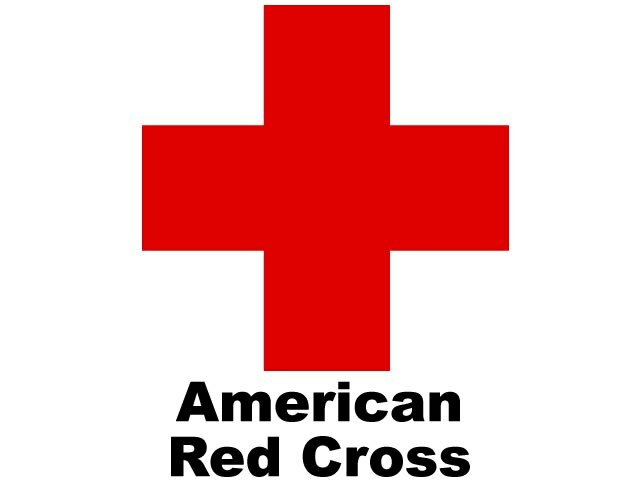 The American Red Cross is celebrating National Volunteer Month by encouraging eligible donors to give blood this April.